Unfortunately, if you are pursuing Delaware railroad jobs there are is not a lot the state has to offer. In all, Delaware is currently home to less than 300 miles of track, nearly 90% of which is owned by Class I railroads Norfolk Southern, CSX Transportation, and Amtrak's Northeast Corridor where the carrier has major facilities at Wilmington. The rest of the trackage is made up of shortlines (including the Delaware Coast Line, East Penn, Maryland & Delaware, and Wilmington & Western) and the last remnant of the Conrail system, Conrail Shared Assets Operations. 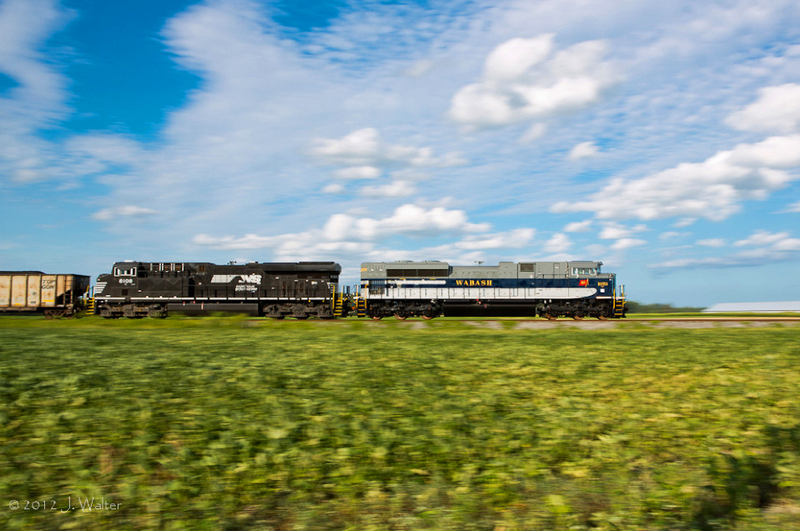 While Delaware railroad jobs may be harder to land than in other states the work can be no less difficult. If you have little knowledge on the industry but are interested in more traditional positions like conductors and engineers please understand that the work can be fairly tough and the hour very long. Class I railroads offer the best pay in these fields but require workers to be out on the job 12 hours a day. So, if you either have an interest in starting a family or already have one please take this into consideration as you will be away from home quite often. However, in the event that you are lucky enough to hire on with a smaller railroad the pay will not be as great but the schedule will be more predictable. Finally, please know that contacting me regarding possible job openings is of little use as I cannot provide much help, you will need to contact the railroad directly. You will need to contact the individual railroad to see about job openings (large short line operations such as Genesee & Wyoming, Watco, and Patriot Rail requests that all potential job seekers visit the employment page at their respective websites). If a company does not have a website their latest-known physical address will be included, although I cannot fully guarantee that the information is completely up-to-date or accurate. 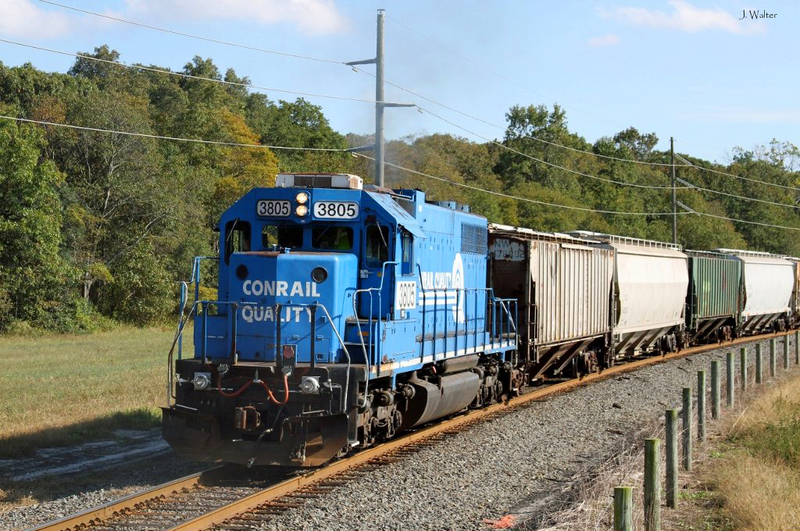 Conrail Shared Assets Operations: Conrail Shared Assets Operations is strictly a paper company owned by both CSX and Norfolk Southern. While the corporation does have an active website it is not known whether it hires its own employees or those of NS and CSX. 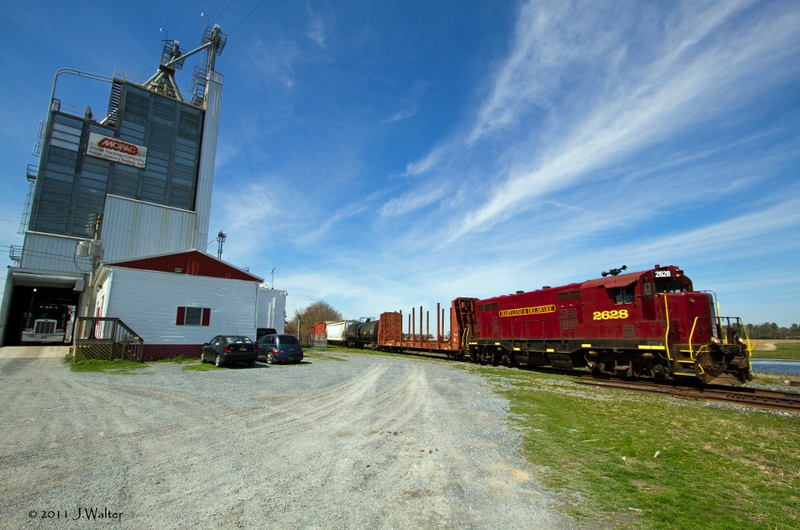 Delaware Coast Line Railroad: This short line has been in service since 1982 operating about 25 miles of track in Sussex County (the Milton Branch and Lewes Branch) that were long part of the Pennsylvania Railroad's Delmarva Lines. The company does not have its own website but its physical address is the following: 21673 Nanticoke Avenue, Georgetown, Delaware 19947. 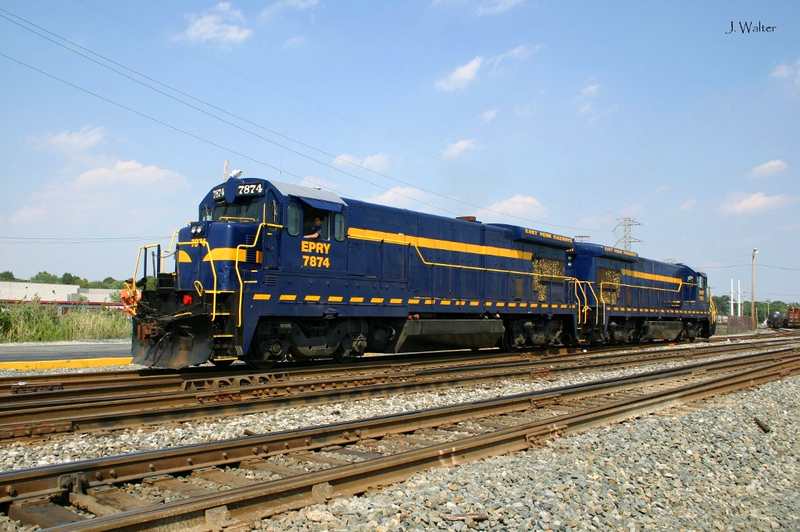 East Penn Railroad: This privately-owned short line operates over primarily disconnected branches in southeastern Pennsylvania which also reach into northern Delaware. The history of the lines trace back to the PRR and Reading, sold by Conrail in the 1990s. The current road was formed in 2007 and currently operates 114 miles of trackage. For employment information please visit the company's website. Maryland & Delaware Railroad: The Maryland & Delaware has been in service since 1977 when it acquired former PRR branches in Maryland and Delaware (more of the Delmarva Lines) soon after Conrail was formed. The road currently operates 120 miles of track on four different branches carrying a variety of freight. The company requests visiting its website for all potential job applicants. Wilmington & Western Railroad: This operation is well-known for its public excursions hauled behind classic steam locomotives throughout most of the year, utilizing a former Baltimore & Ohio branch between Wilmington and Hockessin, roughly ten miles in length. It was formed in and was renamed as the original railroad which chartered the route in 1867. 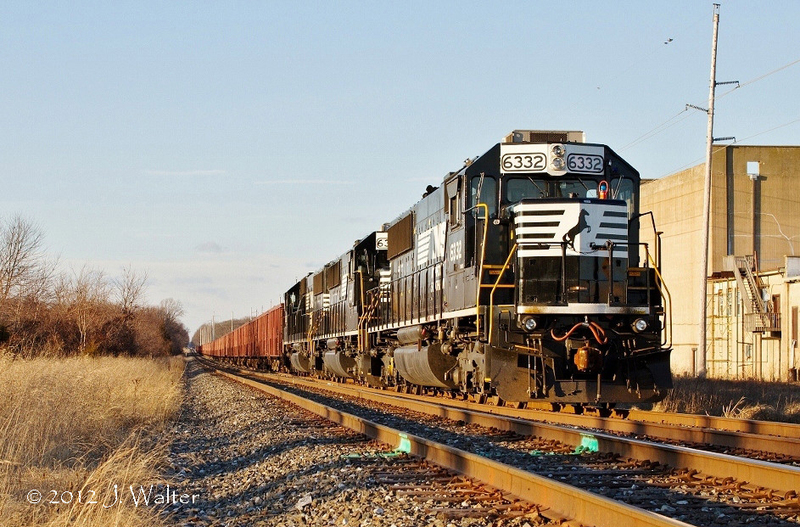 Currently, the W&W handles freight assignments on an as-needed basis. For information regarding employment please visit the company's website.